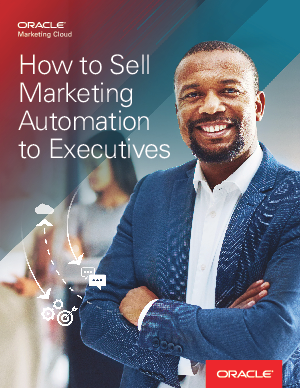 Join thousands of marketing professionals who have already secured executive buy-in and are benefiting from the power of marketing automation. This guide offers a look into the mind of an exec: what keeps them up at night, how do they view the marketing department, and how can marketing automation address their concerns. Use this guide to get a better understanding of what is Revenue Performance Management and the Two questions keeping your CEO awake at night. Also included are conversation starters you can have with your CEO and separate ones for CFOs and CIOs.